No matter what type of documents you work with, Document Imaging Brokers can help you find the right scanning equipment that meets your particular needs for speed, image resolution and ease of operation. 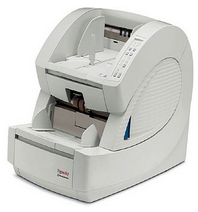 We sell a broad array of new, reconditioned / refurbished, and used document imaging scanners and microfilmers. We also offer an equipment rental program for customers with short term equipment needs. Check out our GREAT DEALS link below. Looking for top-of-the-line, reliable imaging equipment at a very affordable price? 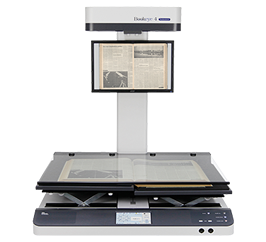 We specialize in both used and reconditioned document scanners, digital reader printers and microfilms. Our reconditioned scanners are inspected by trained, experienced technicians who bring the equipment up to manufacturer standards so they qualify for service warranty plans. We offer a 30 day parts warranty on all used document imaging equipment. If you need the latest technology the industry offers in document imaging, we also sell new equipment manufactured by the best names in the business offered at a discounted price. Search our extensive line of equipment by either Equipment Type or by Manufacturer on the Products page. For personal assistance, please contact Bob Gerlach at 240-338-2091 or email us at bob@dibscan.com. 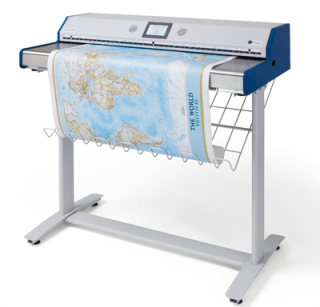 We offer a 30 day parts warranty on all used document imaging equipment. For personal assistance, please contact Bob Gerlach at 240-338-2091 or email us at bob@dibscan.com. Our reconditioned scanners are inspected by trained, experienced technicians who bring the equipment up to manufacturer standards so they qualify for service warranty plans. Remember to check out our GREAT DEALS for special discounts on select equipment this month. We offer equipment rental options and payment by Credit Card. Please contact Bob Gerlach for details.